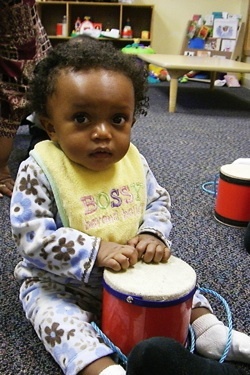 Early Music Experiences - Predictor of Academic Success! Dr. Gardner tracked children’s academic achievement as they grew from age seven to thirty-five. 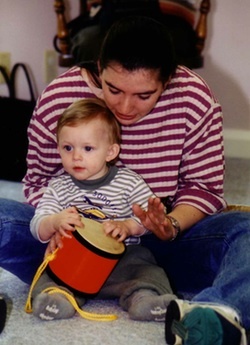 His decades of research found that the strongest predictor of academic success is whether the student received musical training at an early age. 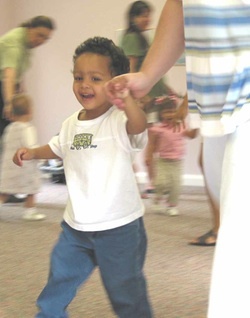 As an early childhood specialist and music educator, I was elated to hear this and jumped for joy! But, it got even better. Martin believes one specific musical teaching system “hits all the right neurological notes.” He identified the “system” as the Kodály Method. I’m glad you weren’t in my living room to hear my “WooWhoos”. 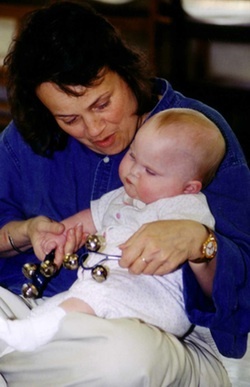 You see, I am a Kodály specialist and hold my Master Degree in Music Education with an emphasis in the Kodály Method. 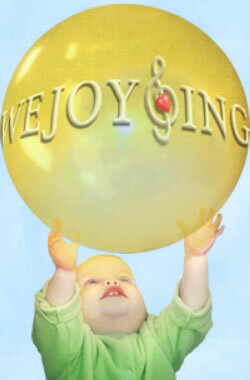 But BEST of ALL, WeJoySing’s Hearth Strings and Music & Me programs are based on the philosophy and pedagogical principles of Zoltan Kodály. Since the late 80’s, my summers have been spent teaching graduate level Kodály Methods at six Universities across the US. Obviously, I’m “SOLD” on this methodology.